MMA & Muay Thai training in Thailand - Welcome to MMA Phuket - Muay Thai, MMA, Boxing, BJJ, Nogi Grappling and Strength & Conditioning training in Thailand. 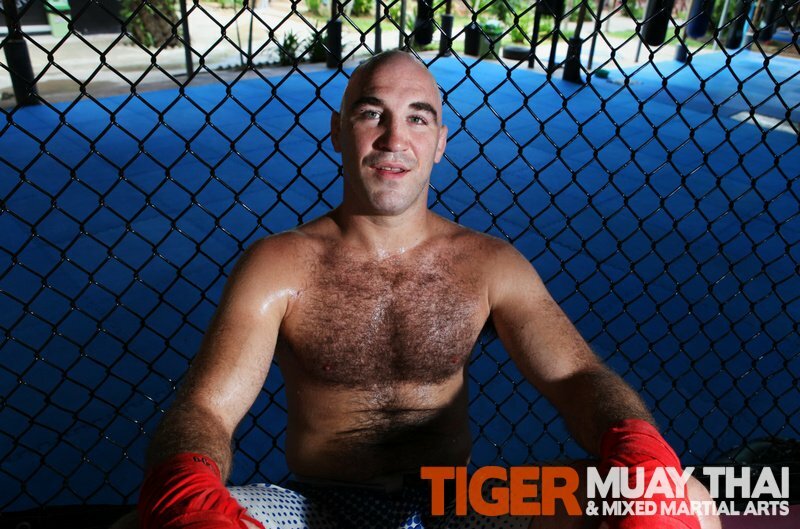 The elite Mixed Martial Arts program at the Tiger Muay Thai & MMA training camp in Phuket, Thailand is led by UFC Welterweight and former Division I collegiate wrestler, Brian “Bad Boy” Ebersole. Brian not only brings with him a wealth of knowledge and expertise, his dynamic wrestling and grappling prowess, combined with his infamous ‘cartwheel kick’ make him quite a force to be reckoned with. He has trained under the tutelage of some of the true legends of the sports and has spent much of his time coaching fighters in Australia. Check out Brian’s UFC profile. 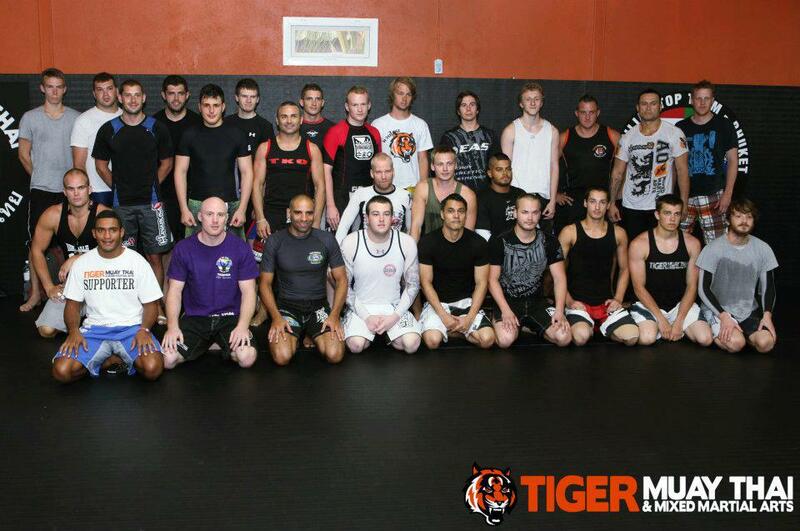 The Mixed Martial Arts program at Tiger Muay Thai incorporates all aspects of the sport—Brazilian Jiu Jitsu, wrestling, take down sparring, striking (Muay Thai and Western boxing) and conditioning. Classes are held three times a day for all skill levels. Read more about MMA Phukets training program. The idyllic island province of Phuket, Thailand is the perfect training destination for aspiring mma/muay thai fighters, martial arts enthusiasts and recreational fitness fanatics alike. Between the beautiful weather, white sandy beaches, world-class facilities, expert trainers and the infamously cheap living expenses that Thailand has to offer, there is no better place than Tiger Muay Thai & MMA Training Camp, Phuket, Thailand to spend a week, a month or even a year sharpening your skills. For more information about Phuket and Thailand, including sites and attractions, click here.